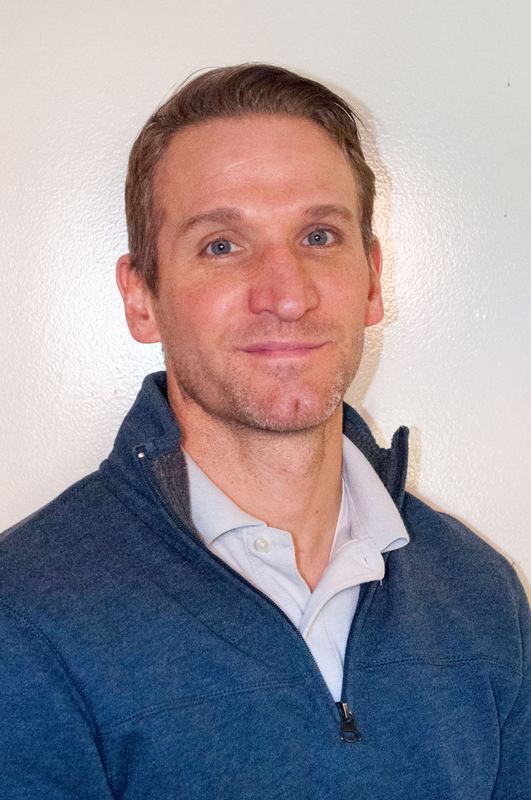 Nathan graduated from Frostburg State University with a Bachelor's degree in Biology, and from Ross University with a Doctorate in Veterinary Medicine. His hobbies include: spending time with his family, and enjoying the great outdoors. At work he enjoys both the medical and surgical aspect of veterinary medicine, but also the relationships developed with the clients and patients. He is glad to be able to live the dream that every 5 year old has of becoming a veterinarian and answer his call to life. 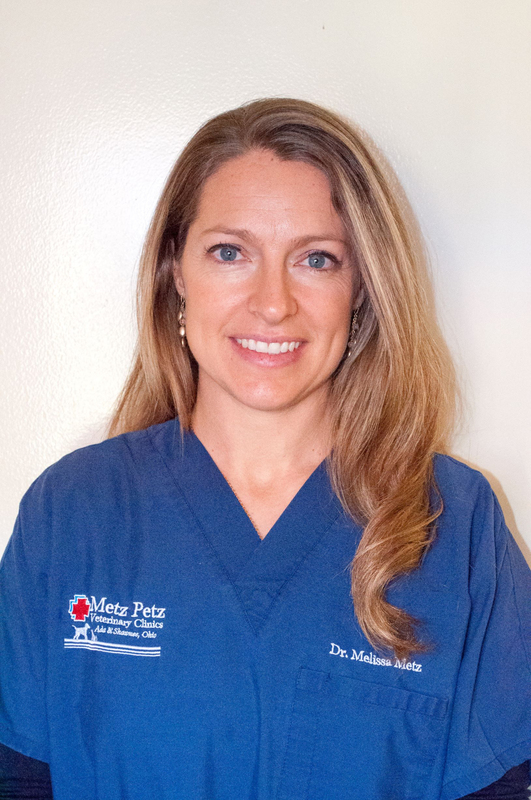 Melissa graduated from Clemson University with a bachelor's degree in Animal Science, and from Ross University with a Doctorate in Veterinary Medicine. Her hobbies include: cooking, gardening, and spending time outdoors with her family and pets. At work she most enjoys the daily fellowship and interaction with the staff, clients, and patients that come into the clinics. Drs. Nathan and Melissa have three extremely energetic, pet-loving children: Zach, Norah and Lydia. They also have : 2 dogs - Leroy Brown, and Athena, 3 cats- Doc, Sally and Tom. Dr. Emily joined our Ada staff in June of 2016. She graduated with a BA from Berea College and a Doctorate of Veterinary Medicine from Ross University. Outside of working she enjoys playing with her dogs and going on walks and hiking. 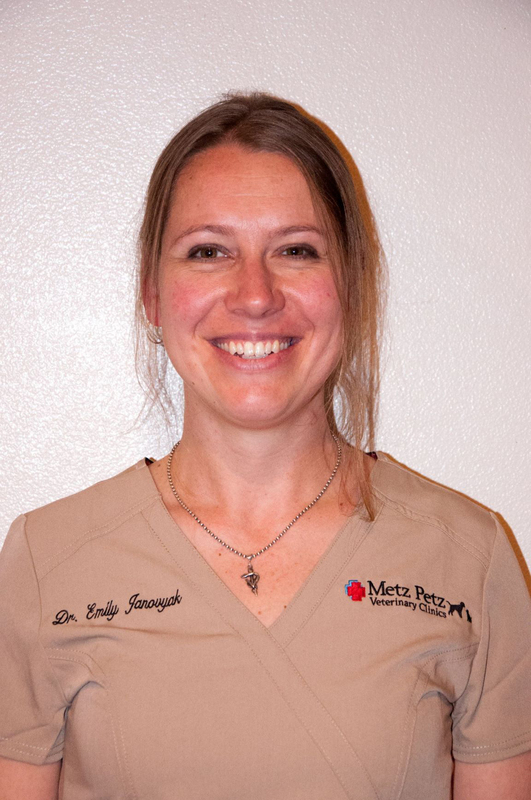 Her favorite part of working at Metz Petz; "I love and respect the genuine team spirit, committed to providing care for pets (and their owners) as thoughtfully as if each pet were one of their own." She has two dogs: Lucy a 2 year old mixed breed who is excited about life, loves a challenge and can be a little bit aggressive, and Bravo a 13 year old Chihuahua mix who is a grouchy but determined little soul. Dr. Sherri started with us in December of 2018. She graduated from Michigan State University with a Doctorate of Veterinary Medicine. 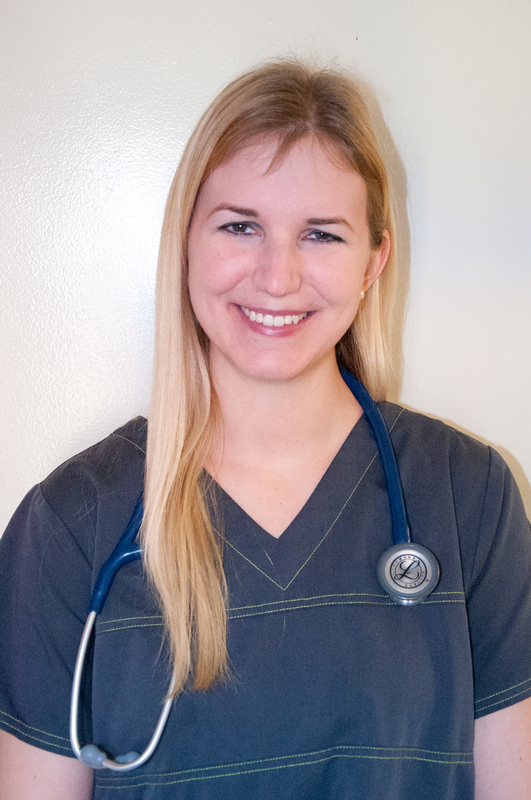 Dr. Sherri, her husband and their two kids have two Siberian Huskies: Tasha a 7 year old and Joey a 3 year old. They also have two cats, Gimpi and Ari who love to sun bathe. Outside of work, Dr. Sherri likes to spend time with her family, play cards and ping-pong, go hiking and curl up with a good book. Her favorite animal is the wolf because they are loyal to each other and work as a team.